The New Castle County Police, Traffic Services Unit, continues to investigate the fatal motor vehicle crash on Frazier Road that left Deborah Jackson, 59, of Bear, Del. deceased. 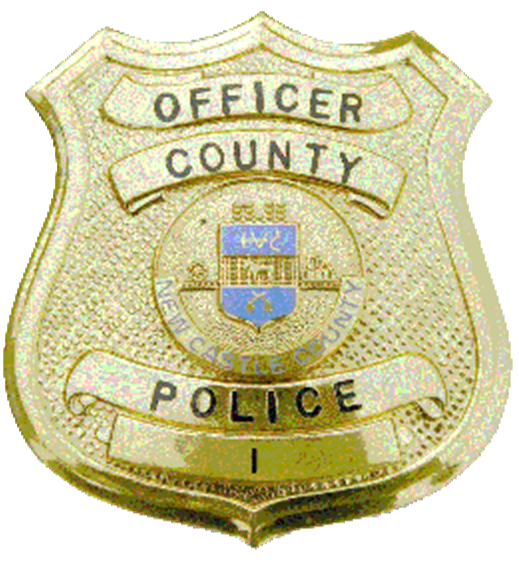 (Newark, Del.-19702) The preliminary investigation revealed that a Saturn sedan, operated by a 24-year-old man was traveling southbound on Frazier Road while a Hyundai was traveling northbound on Frazier Road in the opposite direction. The Hyundai operated by an 18-year-old woman crossed into the southbound lane causing the Saturn to swerve into the northbound lane. It is believed that the driver of the Hyundai realized they had swerved into the southbound lane and swerved back into the northbound causing both vehicles to collide head-on. Deborah Jackson, the passenger in the Saturn, was trapped in the vehicle due to heavy damage and was later pronounced deceased at the scene. The driver and remaining passenger of the Saturn were transported to Christiana Medical Center with non-life threatening injuries and admitted. All occupants of the Hyundai were also transported to Christiana Medical Center with non-life threatening injuries. Investigators believe alcohol and inattentive driving are suspected factors in this crash. The investigation is ongoing and additional information will be provided as it becomes available.